Wow! I think this might be your best set yet. It might beat Heman. Hope to see you complete your other sets like the Marvel heroes, Harry Potter, Star Wars etc. Wish there were more ways I can give my appreciation. More power! P.S. 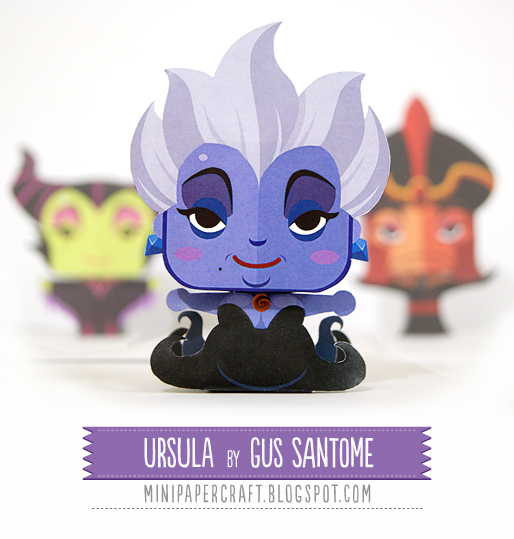 I might have been too young to see it but who's the villain on the right of Ursula and what movie was she in? Online casinos are committed and privileged. G club Online Casino Games, Online Casino Games, Online Casino Games, Online Casino Games For every gamer, every gambler has access to online gambling services easily every day. We also have a lot of online games. Every player has access to the services of online casino games with the best.